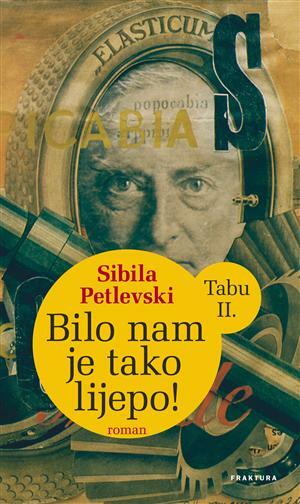 Sibila Petlevski, poet, novelist, playwright, performer, literary critic and theatre scholar, university professor, editor and translator born in Zagreb, Croatia. Doctor of philological sciences, full professor at the Academy of Dramatic Art, University of Zagreb. Member of L’Académie Mallarmé and l’Académie Européenne de Poésie. Received the annual National Prize for Literature and Arts Vladimir Nazor (1993), 1st Poeteka International Poetry Prize (2005) for her book “Joined Faces” and Petar Brečić Prize for theoretical dramaturgy. Her play Eisgeneral was selected at Berliner Festspiele TT Stückemarkt (2005). Nationally and internationally anthologized author. 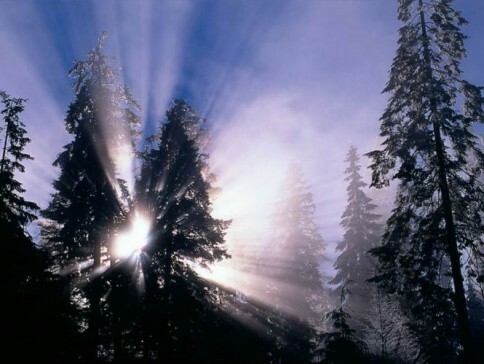 She had readings and public recitals at all relevant international literary events. President of Croatian P.E.N. centre (2001-2005). Member of the Board of the International P.E.N. (2002-2007). Francuska suita (French Suite) (novel) 1996; Koreografija patnje (Choreography of Suffering) (novel with bilingual poetry in English and Croatian). 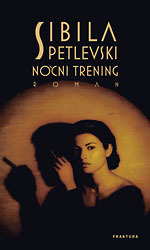 2002; Noćni trening (Night training) (novel), 2006; Ноќен тренинг, 2008 (trans. 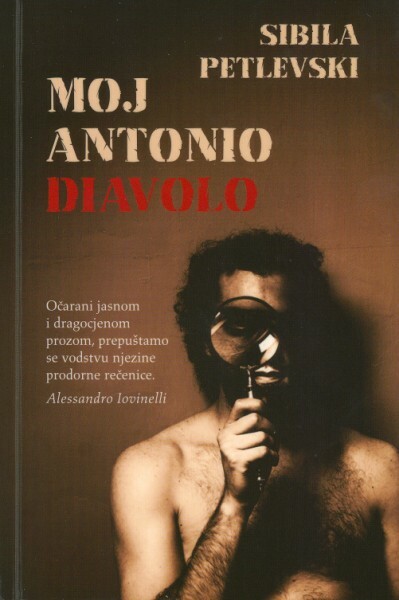 Into Macedonian by Igor Isakovski); Moj Antonio Diavolo (My Antonio Diavolo) (novel). 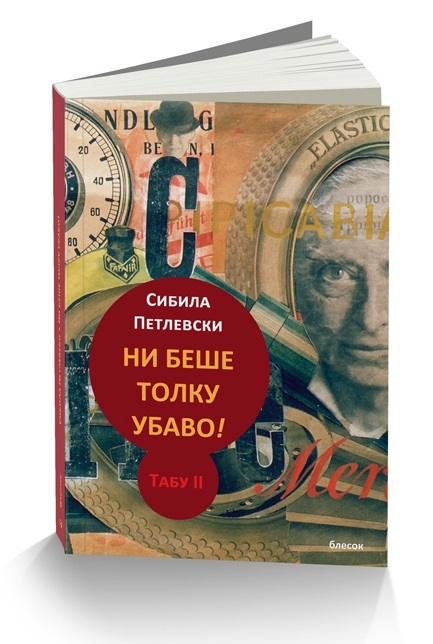 2007; Taboo (novel). In print. Six non-fictional books (mostly scientific books on theatre). These recent poems from the forthcoming collection Passwords of Oblivion exemplify the interplay in Sibila Petlevski’s work between the outer and inner worlds. 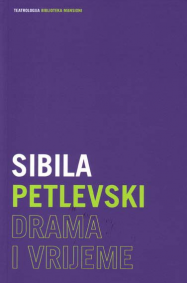 Sibila Petlevski is the author of 23 books in different genres of fiction, non-fiction, drama and poetry. Some of her sonnets originally written in English appeared in Douglas Messerli's anthology of world authors 50: A Celebration of Sun & Moon Classics (Sun & Moon Press, Los Angeles, 1995). Her poetry, drama and extracts from her fiction have been translated into numerous languages. She won the "Vladimir Nazor" Award for literature for 1993. 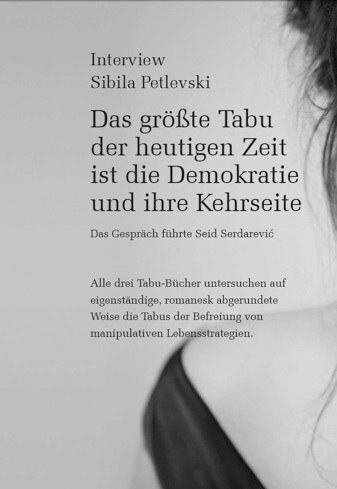 She also won the literary award for the best national novel published in 2009, tportal award, for her novel "Vrijeme laži". 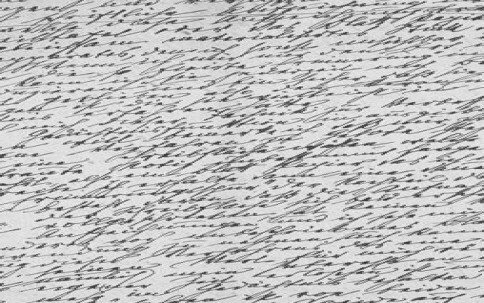 "Correspondence" is an excerpt from "A State of Twilight", the third novel in the "Taboo" trilogy.